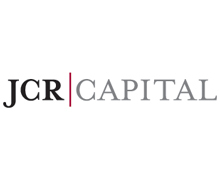 JCR Capital (JCR) is a real estate finance company providing capital solutions to middle market sponsors. JCR provides bridge loans, preferred equity, mezzanine loans, and equity financing for value added, distressed, and opportunistic transactions. JCR specializes in real estate finance, bridge lending, creative transaction structures, and opportunistic finance. Best Attorneys Online: bestattorneysonline.com, a premium service provided by bestattorneysonline.com LLC, started in 2009, ranks law firms through research and evaluation to identify the most respectable and dedicated law teams in the United States. Our goal is to provide our users with a new way to locate and contact an attorney or a law firm while providing firms a way to get their image out and into the open. We advertise and provide access to the best law firms around the country and in specific areas and also list a directory showing many opportunities for a client to get in touch with legal help. www.bestattorneysonline.com. Every week, Commercial Mortgage Alert gives you the earliest look at oncoming dangers and money-making plays in real estate finance and securitization. The newsletter is first to identify new initiatives in the CMBS market and behind-the-scenes activities of leading market players. See for yourself -- sign up for a 3-week FREE trial subscription to Commercial Mortgage Alert. 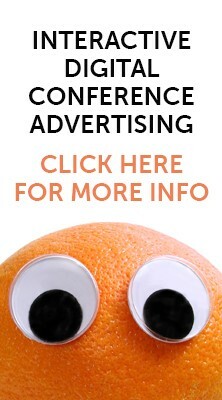 Start your free trial at CMAlert.com, or call 201-659-1700. Property Funds World is the property fund industry’s leading portal on news and topical features, including updates on new fund launches, investment trends, regulatory news and distribution strategies, and a regular series of market surveys and fund manager interviews. Property Funds World produces a free weekly and a daily newsletter covering essential news and features within the property fund industry as well as an extensive special reports series. Every week, Real Estate Alert delivers the latest news on major commercial-property offerings, market gossip and dealmakers’ secret strategies. The newsletter gives you the intelligence you need to spot the market’s latest risks and opportunities. 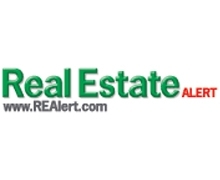 See for yourself -- sign up for a 3-week FREE trial subscription to Real Estate Alert. Start your free trial at REAlert.com, or call 201-659-1700.